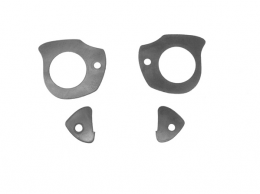 Door handle mounting pad kit. Replaces original GM part #4806318 & 4806319. Each kit does 2 door handles. Top quality, USA made to original specifications.